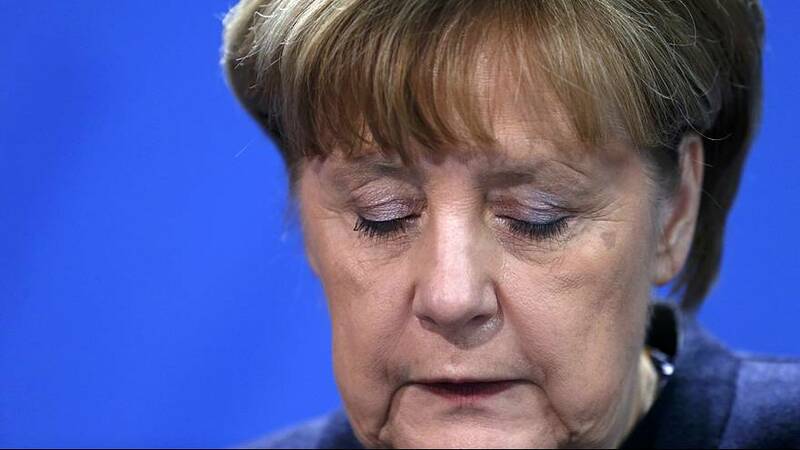 Chancellor Angela Merkel faces a moment of reckoning after the deadly attack on a Christmas market in Berlin. The leader’s popularity had already taken a hit due to her open-door refugee policy, and attacks in Bavaria over the Summer. Security sources cited by reporters point to the suspect being a 23-year-old Afghan asylum seeker. Merkel responded to the news, saying it would be “particularly repugnant if the perpetrator was someone who got protection in Germany as a refugee.” She added that the crime would be clarified and punished as harshly as the law allows. Anti-EU politician Nigel Farage was criticised for political point scoring after the tragedy, saying that the attack would be Merkel’s legacy.